ALEXANDRIA, Va. — A Virginia-based group known as “Negative Population Growth” (NPG), which seeks to combat “overpopulation” in the U.S. and abroad, recently released a report expressing why it opposes the Trump administration’s desire to repeal Obamacare and defund the abortion and contraception giant Planned Parenthood. 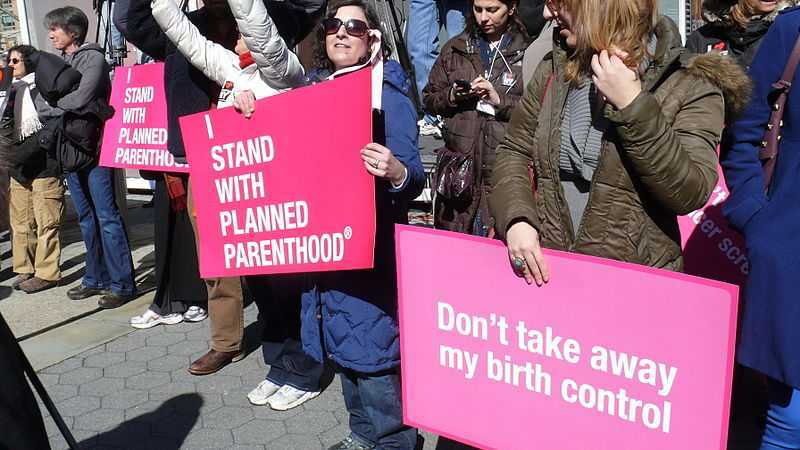 NPG said that the Affordable Care Act and Planned Parenthood are necessary in order to keep fertility rates under control, and that birth rates will increase among low-income women if they can’t obtain contraceptives by these means. “Sadly, neither GOP leaders nor their Democratic counterparts have so far shown real consideration for what these measures could mean for U.S. fertility rates—and the macro-population implications could be significant,” it asserted. “Among low-income women (who rely on Medicaid, subsidies through the ACA or Planned Parenthood for their contraceptive services) increases to fertility rates could be disproportionately high,” NPG said. The group additionally expressed concern about the Trump administration’s decision to restore the Mexico City Policy—which bans taxpayer funds from being used for overseas abortions or sterilization—and to pull out of any participation in the U.N. Population Fund. “While NPG’s main focus has been U.S. population growth, we also have a strong history of research and advocacy on world population restraint and ultimate reduction. Therefore, there are significant concerns regarding the Trump Administration’s pronatalist foreign aid policies and their population implications,” it wrote. “Our leaders must consider dispassionately the long-term impacts of these actions on current high fertility rates, overpopulation, and the resulting destabilization in key third world regions that would boost future refugee and immigration flows into the U.S.,” NPG asserted. However, Rep. Diane Black, R-Tenn., told reporters that she found the report to be horrifying—not only because of its expression of support for Planned Parenthood, but its view of the organization as a means of population control. “It is deeply disturbing to see Planned Parenthood’s closest allies encouraging a blatant disregard for human life by advocating to expand abortion as means of population control, and I am shaken to my core,” she said.